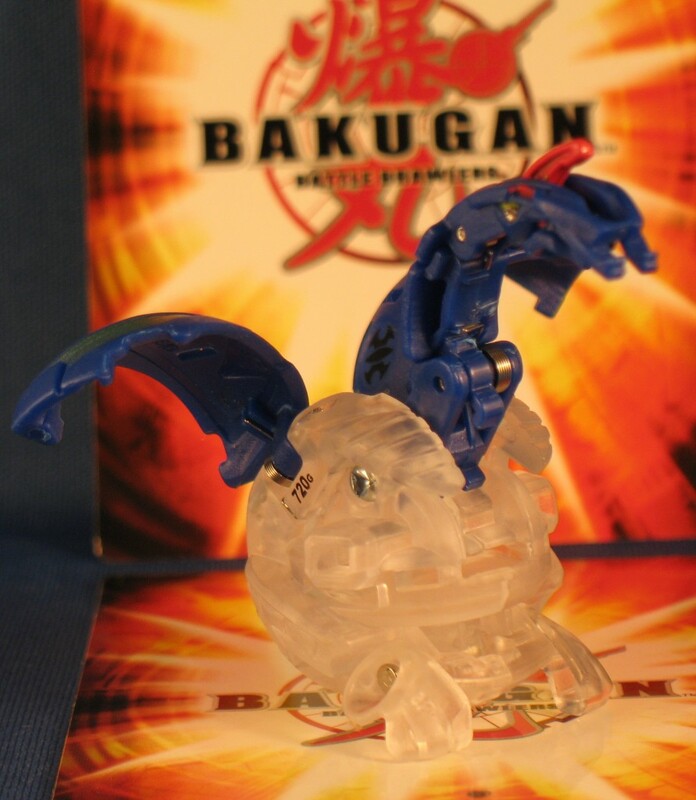 The BakuMutation series was not released in North America, so it is rare. 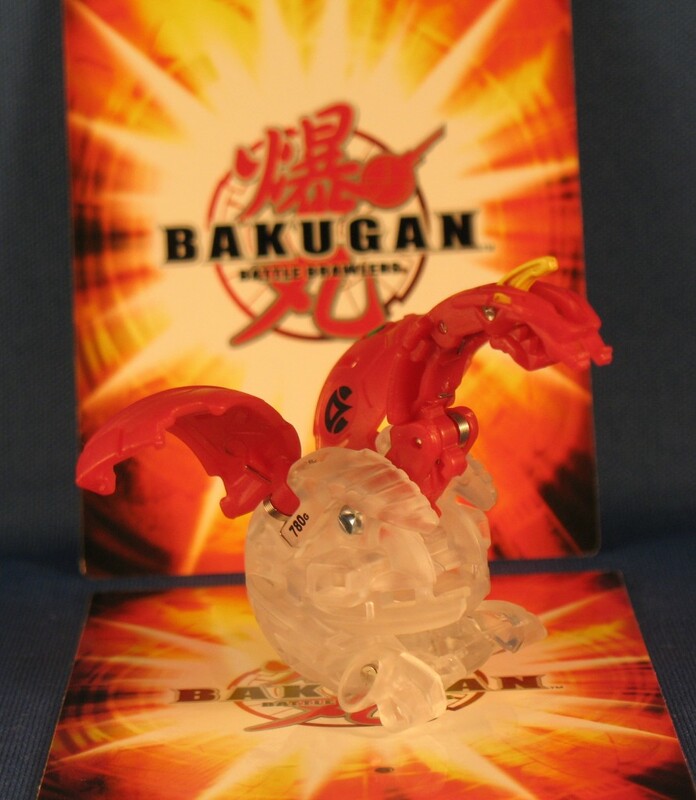 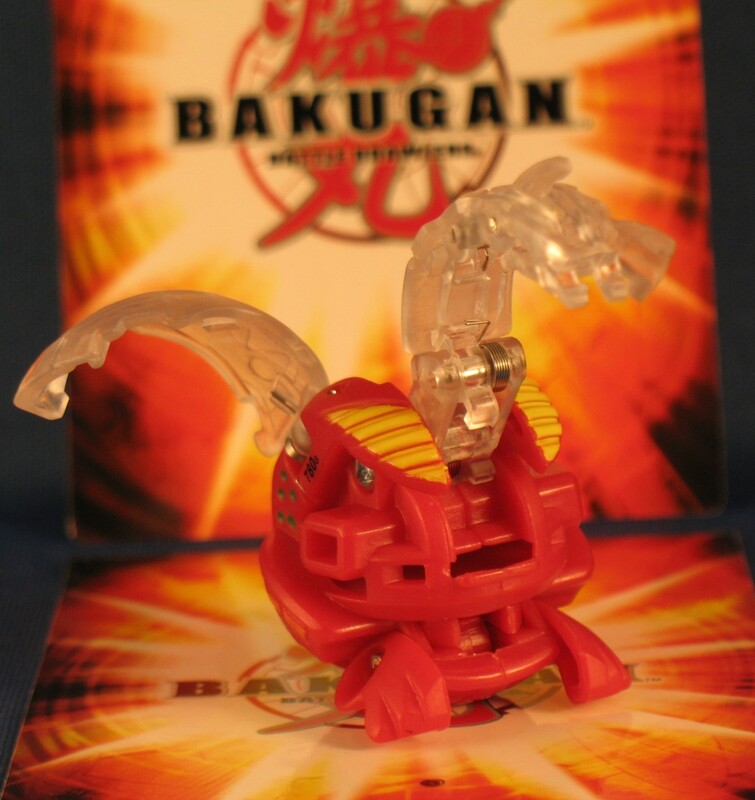 The main feature of the Bakugan in this line is that it made half normal (with the Attribute color) and half clear. 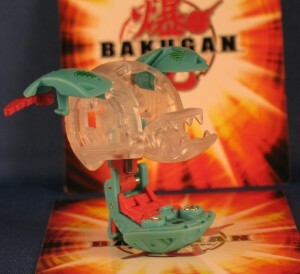 We have a couple of BakuMutations at the Bakugan Store that you might want to add to your collection. 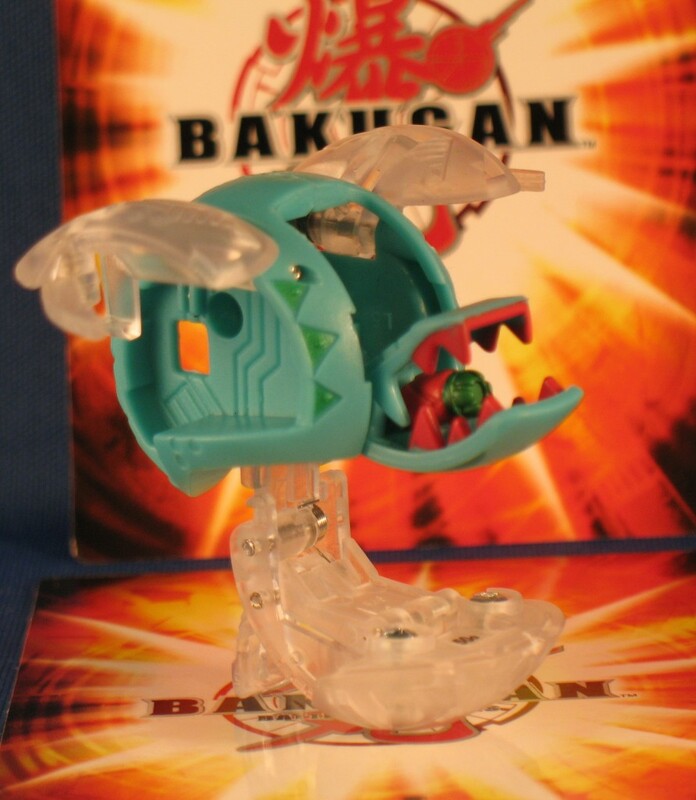 Some of the BakuMutations we have are shown below.